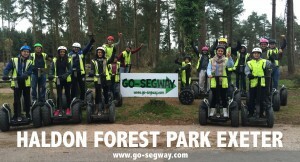 Go Segway Exeter, Devon’s first Segway tour and first Segway tour in the UK in a forest! number one on trip adviser. Book by calling number below. 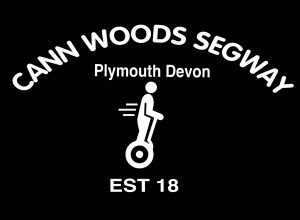 So for a whole new experience check it out!